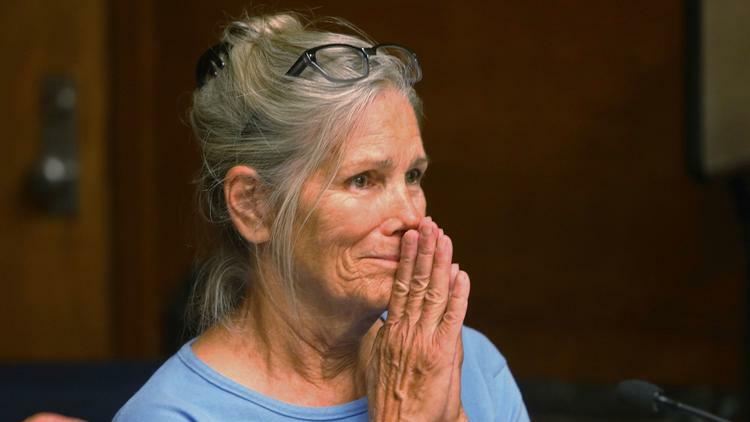 Linda Deutsch's Op-Ed article for the LA Times, in support of Van Houten's release. LOS ANGELES >> Linda Deutsch, whose decades-long tenure as an Associated Press courts reporter made her a witness to some of the most sensational trials in U.S. history, is ending a career that saw her report Charles Manson’s murder conviction, O.J. 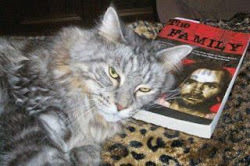 Simpson’s acquittal and countless other verdicts involving the famous and the infamous. Deutsch, who wraps up a 48-year career with the AP on Monday, was a young general assignment reporter in 1969 when she was thrust onto the court beat. A rag-tag band of young hippies, influenced by a petty criminal who had reinvented himself as their guru, broke into two upscale Los Angeles homes on successive nights and killed seven people, including actress Sharon Tate. When Manson and his followers went on trial, Deutsch was sent to an LA courtroom to back up a veteran AP reporter. The trial became a huge story, with Manson’s followers carving Nazi swastikas into their foreheads and disrupting the courtroom with chanting and singing. At one point, Manson himself leaped over a defense table and tried to stab the judge with a pencil. “I thought, ‘Oh, this is really something. I didn’t know trials are like this,’” Deutsch recalled recently. By the time Manson and his followers were convicted, Deutsch was the AP’s trials expert. She would eventually earn the title “special correspondent” as she traveled the country reporting on the most prominent court cases of the day — everything from the 1976 trial of newspaper heiress and kidnap-victim-turned-bank-robber Patty Hearst to the negligence trial of the captain of the tanker Exxon Valdez, which caused one of the worst oil spills in U.S. history.